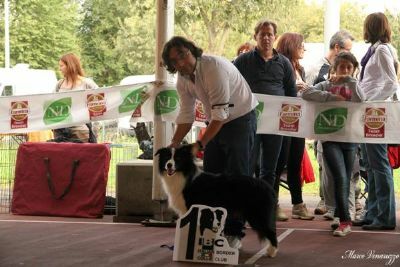 Insubria Winner International Dog Show - 1st Intermediate Dog(Excellent) and CAC and Res CACIB. 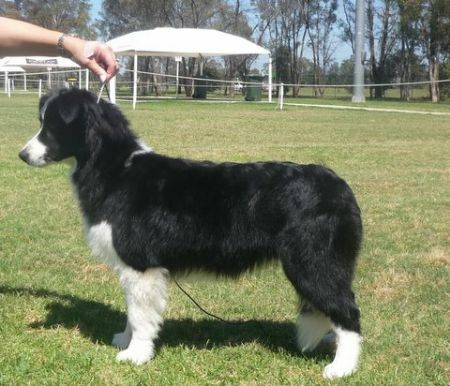 Congratulations Franki on becoming a DAD good luck with your babies Michele and Family, Dela Rossera Kennels, Italy. 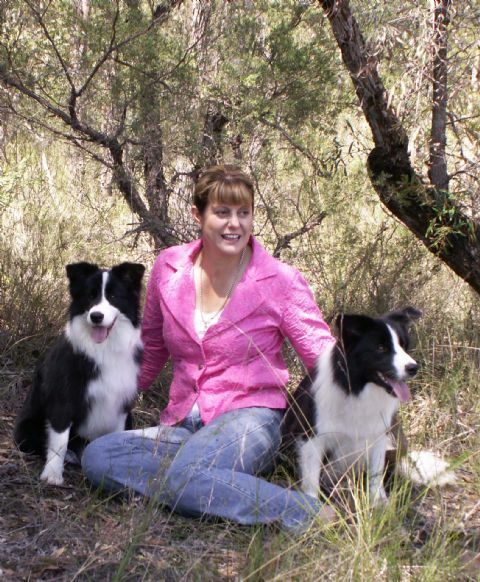 Well done Winnie and Nic, Love and Kisses Roo. 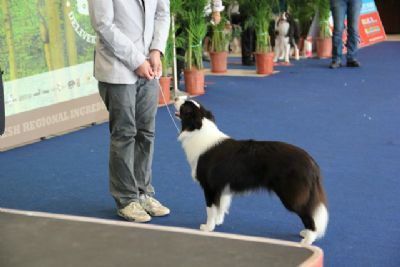 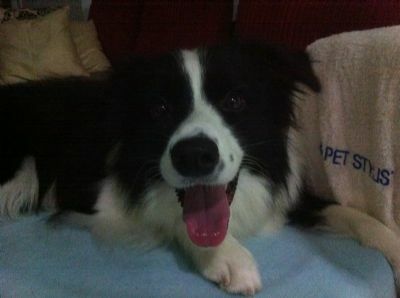 New Zealand Champion - Neecabe Send Me Sum Lovin "Holly"
Singapore Champion - Australian Champion Neecabe Miss Chevious "Ruby"
gains his Supreme Champion title - brought out of retirement for this special title. 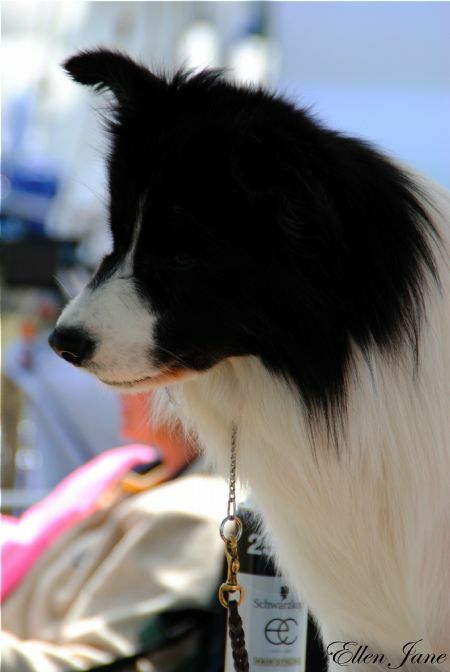 Thanks Lauren for the photo (taken after his win - 9 yrs old) and to Nahrof Kennels for my one in a million boy. 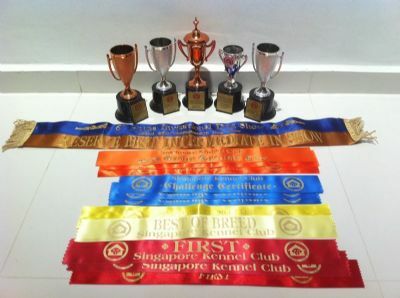 What a Weekend both here and abroad. 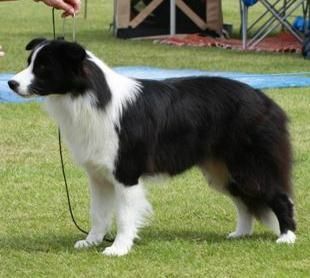 Well done Steve and Eileen on your win. 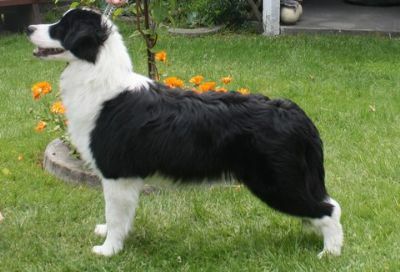 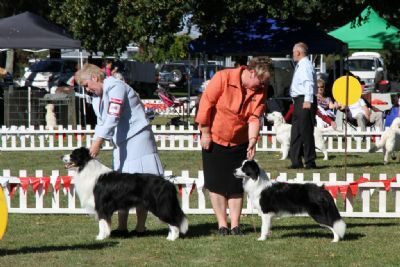 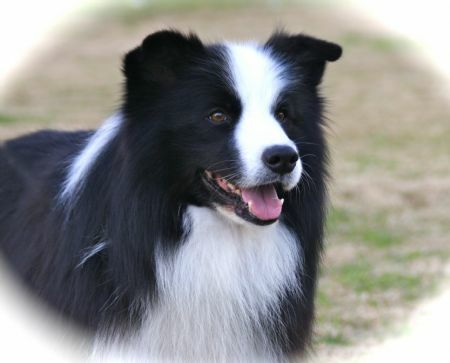 Congratulations Steve and Eileen, Lochmoah Border Collies, N.Z.